It’s spring and you are beginning to plan for the rebirth of your landscape. There is a cost to implementing your landscape plans and one of the greatest costs is mulch. So why not spread the right kind of organic mulch for your plantings? 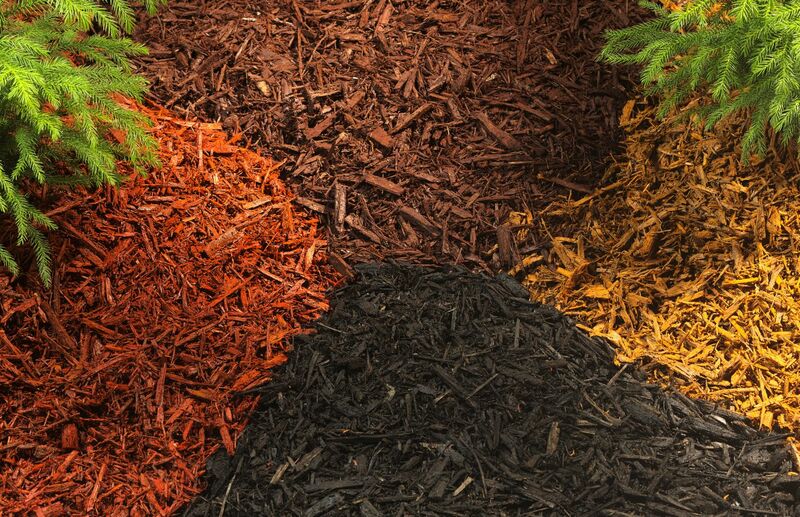 You want to get mulch that will provide added nutrients and help maintain moisture, control soil erosion, inhibit weeds, and reduce fluctuation in the soil temperature. A 2-3-inch layer of mulch is desired (not 4-6 inches). You must allow for water and air to penetrate the soil easily, and thickly laid mulch prohibits this. Also, mulch placed too thickly may provide habitat for voles and moles, cause plant rot, and attract pests. pine needles (great on slopes but can stunt plant growth and is highly flammable). fungus, is weed-seed free, and generally does not float away. Another mulch source is Mecklenburg County’s Compost Central located at 140 Valleydale Road in Charlotte. 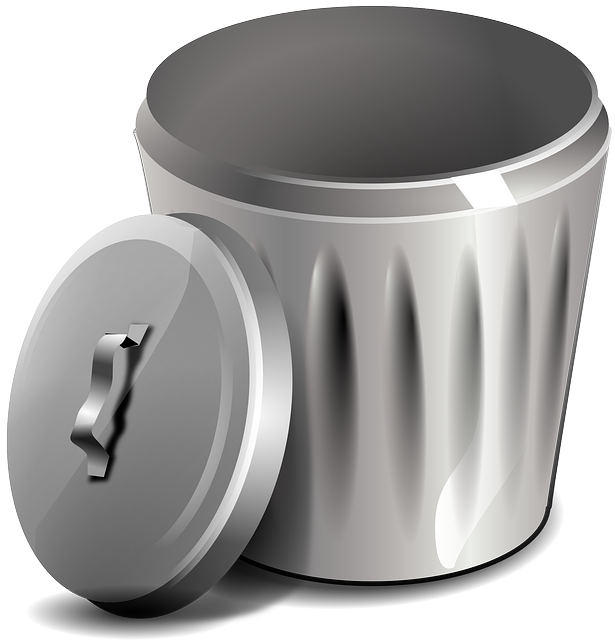 The county recommends compost on its website saying it “is beneficial for the land,” is a “soil conditioner, a fertilizer” and “a natural pesticide for soil.” Their stock is tested regularly to ensure it is “weed seed and pathogen free.” For more county information visit www.mecknc.gov or call 311. They deliver for a fee and offer several options for pickup – see their website for details on pricing. Finally, never allow your mulch to mound up to tree trunks. This will prevent bark decay and insects from attacking the tree. Keep mulch 6-12 inches from the trunk and place 2-3-inch depth of pebbles in that area or leave it uncovered. 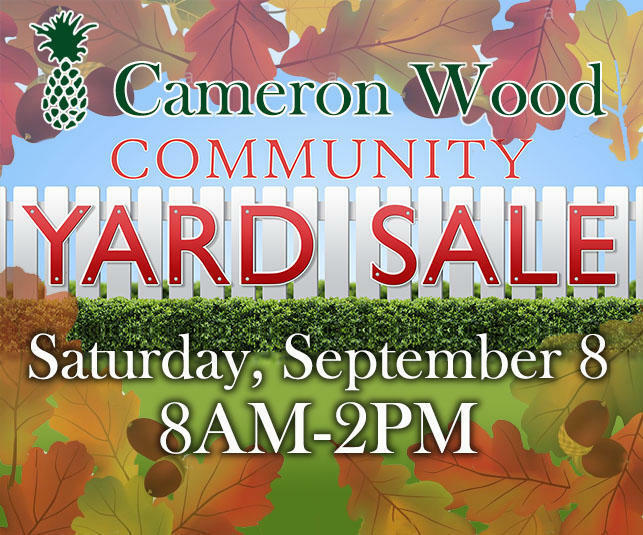 Our Community Fall Yard Sale will take place on Saturday, September 8th RAIN OR SHINE from 8:00 am - 2:00 pm. ***IMPORTANT! Mecklenburg County requires a permit for residents who plan to have a yard/garage/attic sale. This license is five dollars ($5.00) per day per household and must be available for inspection at all times during the sale. If you have questions, please contact Al Smith. Holiday Open House: A Free Event! 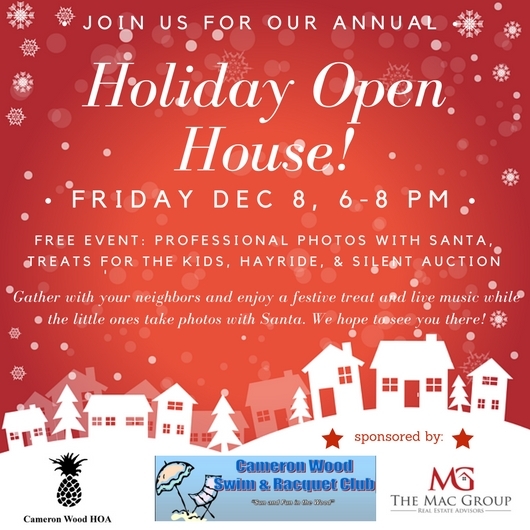 Join your neighbors and friends at the annual Holiday Open House sponsored by the Cameron Wood Swim and Racquet Club and the Cameron Wood Home Owners Association. 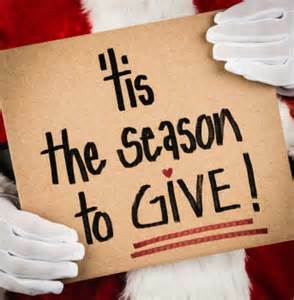 This year's event will take place THIS FRIDAY, December 8th from 6:00 - 8:00 pm at the CW Clubhouse. The event will have a silent auction, a hayride through the neighborhood (don't forget to decorate your houses), music, snacks, and our special guest: SANTA!! This year we will have a professional photographer (skip that trip to the mall!) and a professional musician sponsored by Greg Macaluso (CW neighbor and owner of The Mac Group Real Estate Advisors). Thank you, Greg, for your sponsorship of this neighborhood event. This event is FREE and open to the entire neighborhood and all CWSRC members and their guests. Join us for a self-guided run to take in the holiday lights with your neighbors on Wednesday, December 20 at 6 pm. Maps will be provided. All paces and abilities are welcome. Feel free to dress festively, but reflective/light colored clothing and flashlights are recommended for safety. 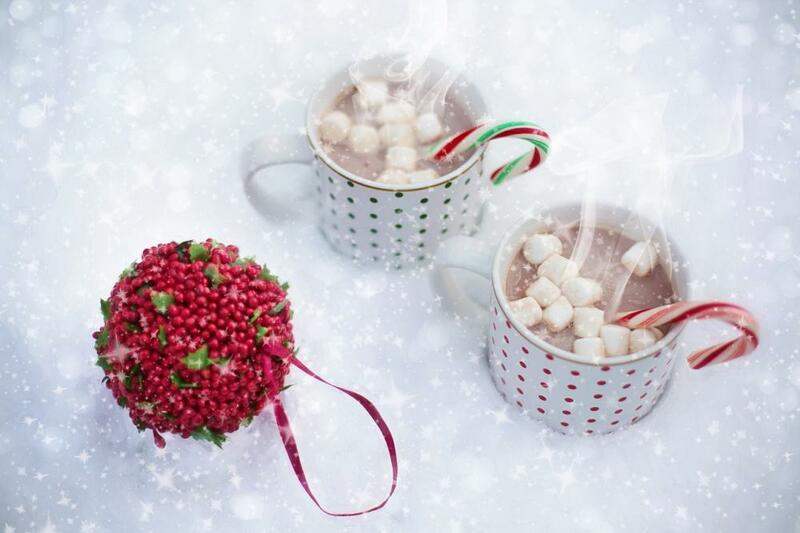 Hot chocolate will be provided at the end of the run; the starting point and distance options will be shared via CW e-news the week of December 18. 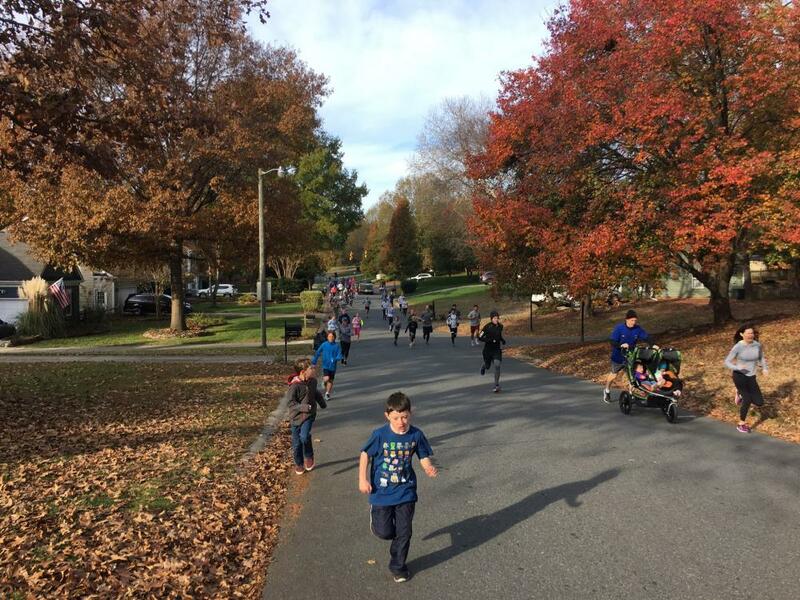 Turkey Trot Results Are In! 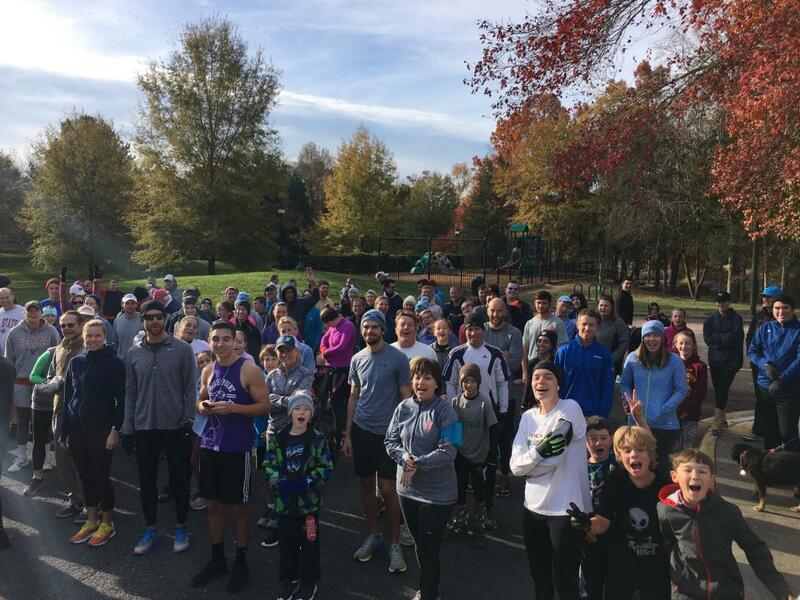 Thank you to everyone who came out for the 9th Annual CW Turkey Trot. 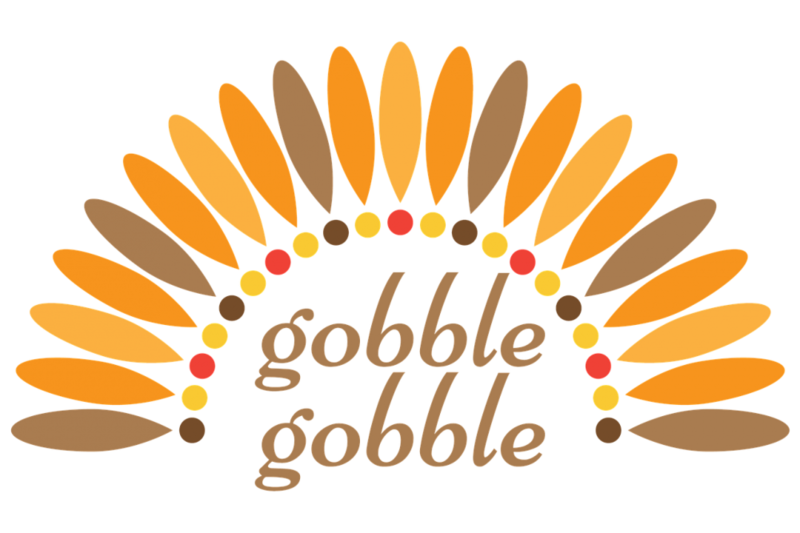 We had another gorgeous morning with many people earning an extra piece of (guilt-free) pie at Thanksgiving dinner. 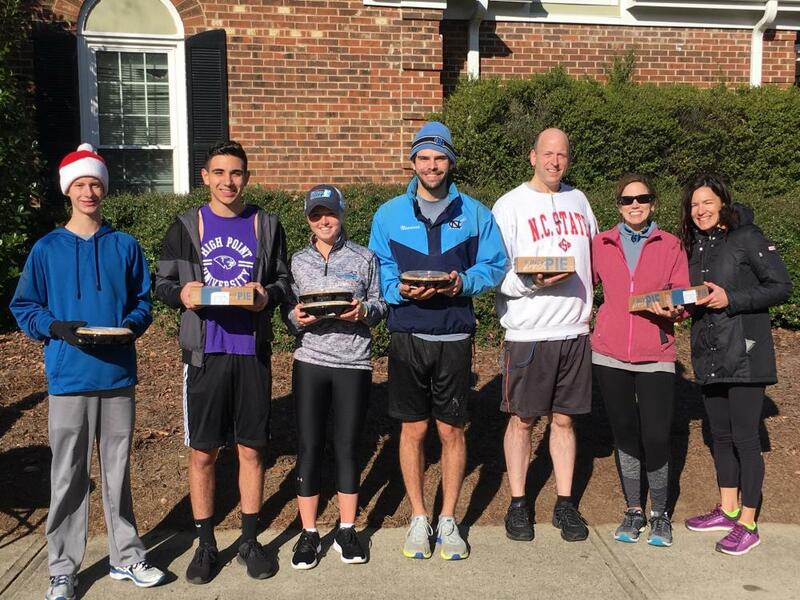 Overall and age-group winners won an entire pie to take home to their families. 1st Stroller (female) -Heidi V.
Special thanks to the Swistaks for putting on the event, and thanks to Nicholas Procopio and the Teagues for volunteering during the event. The annual board meeting will be on Thursday, January 18th at 7 pm at the CW Swim & Racquet Club. Residents will be receiving an official invite in the mail in the next few weeks that also includes 2018 budget information. Stay tuned! If you would like your house to be considered in the judging for the Holiday Lights Contest, please submit your address to Andrew Swistak (aswistak@yahoo.com) with the subject line "CW Holiday Lights" by December 14. Judging will begin on December 15, and winners will be announced via CW e-news the week of December 18. This year's categories are Best Overall, Traditional, and Most Illuminating. Stay tuned for the winning houses and honorable mentions. 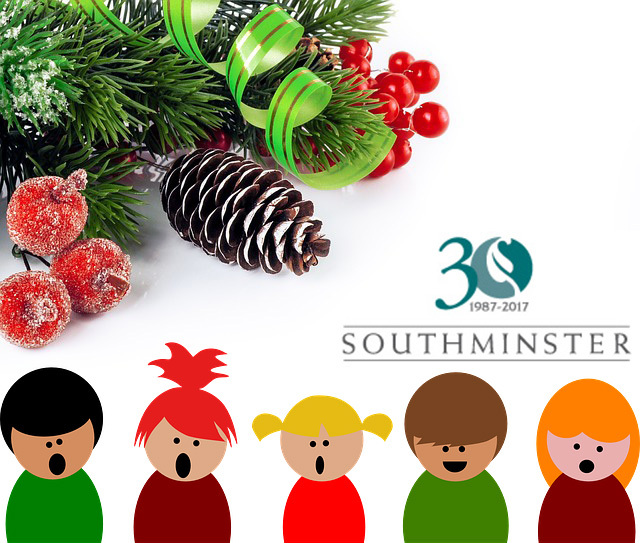 Caroling at Southminster - all spots filled! Thank you to those who signed up to spread some holiday cheer at Southminster!! All 25 spots are filled, and we are ready to spread some cheer! We've made our website more user-friendly! With the addition of our CW Blog and other new web features, we want to be sure residents can access the information easily and that our site is user-friendly. For this reason, we've removed the log-in prompts from many of our pages. 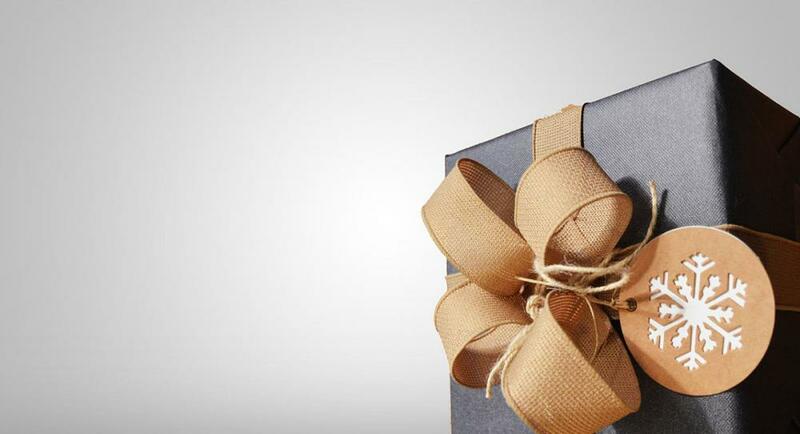 As we approach the holiday season of good times and giving, there are several other details we want to be sure not to overlook. For lots of great information and tips on holiday crime prevention, see the Charlotte Mecklenburg Police Department Newsletter on our website. 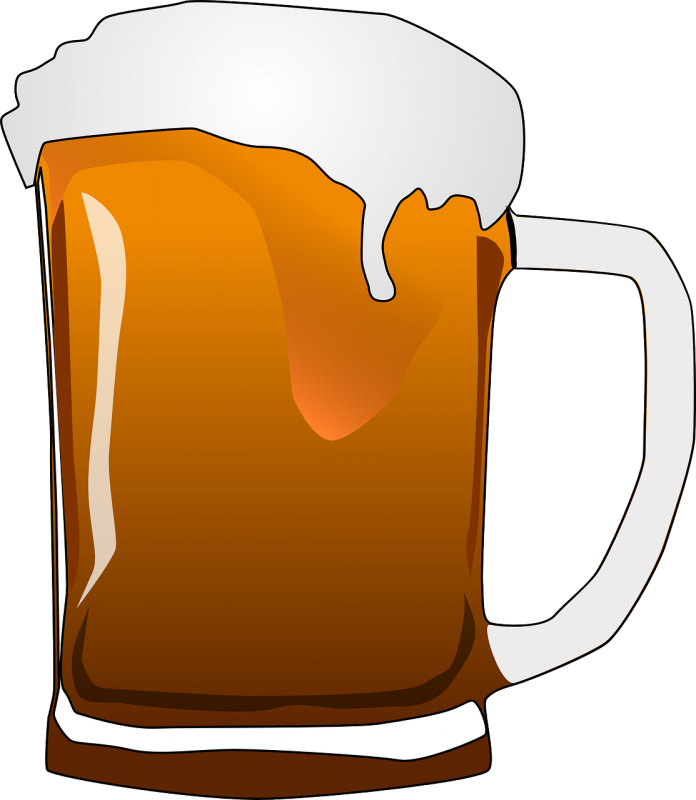 It's time for brats, beer, and fun! 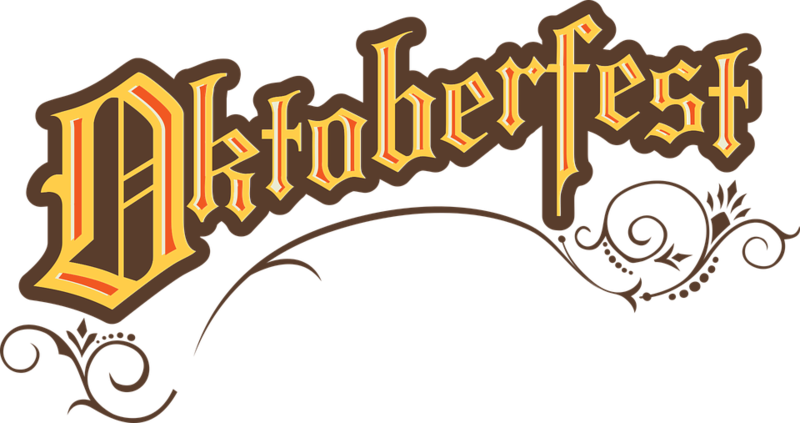 Our annual and much-anticipated OKTOBERFEST is happening on Saturday, October 14th at the CW ball field. See the details above. We hope to see you there! Grab your little ghouls and bring them on over to the CW Clubhouse parking lot on Sunday, October 29th. 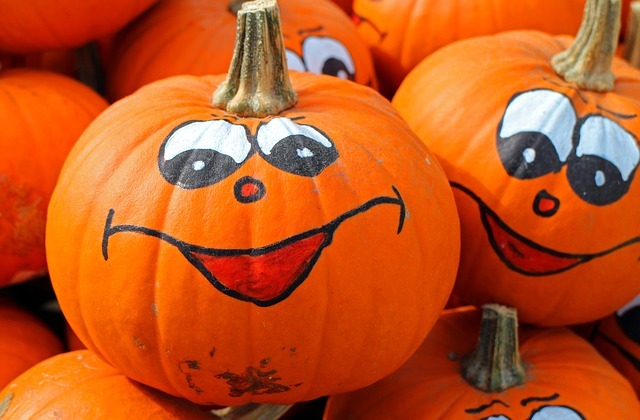 Kids of all ages can come and decorate a mini-pumpkin just in time for Halloween. Pumpkins, decorations and a small snack will be provided for all neighborhood kids in attendance. If you have any questions or would like to help with the CW Children's Committee, contact Ashley Swistak at: ashley.swistak@gmail.com. Mark your calendars for trick-or-treating! On Monday, October 30th from 4-5 pm Southminster has invited school-age children from Cameron Wood to participate in their Trick or Treating event. It’s preferably for elementary school kids, but middle school children can also come as long as they have a parent with them and have their costumes on. Guests will enter at the front door and there will be residents throughout the community offering treats for the kids. It’s a great way to celebrate Halloween and spread some joy at Southminster. 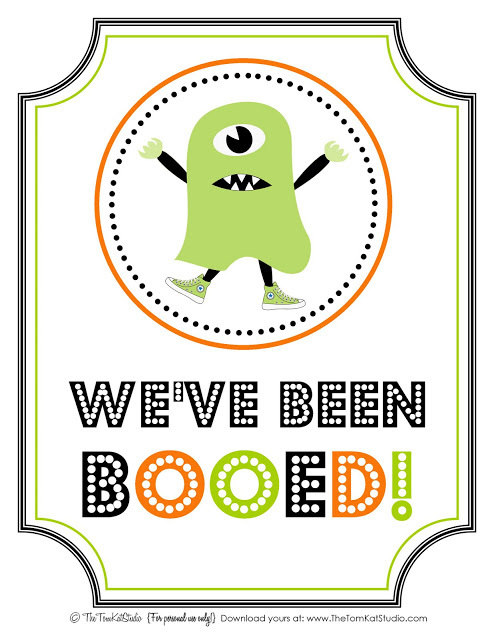 What is all this talk of "BOO"ing your neighbors?! It's a fun way to surprise your friends and get in the Halloween spirit. Many thanks to CW resident Elizabeth Corcoran for breaking it down for us in this blog post. She also made a great point on our CW Facebook page: it doesn't have to be just for kids! You can make an adult "BOO" package with some spooky spirits, too. 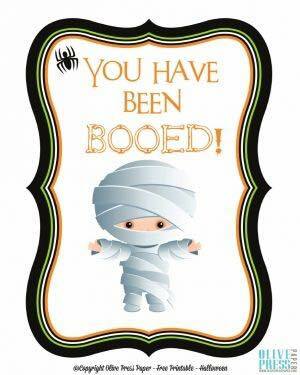 Read the original blog post, here: BOO Your Neighbors! someone to coordinate the CW annual food drive and supported by a couple of people to help collect and sort donated food. someone to coordinate 4 or 5 volunteers to monitor the bounce houses and bungy run. The next HOA board meeting will be Wednesday October 4th, at 8 pm at the CWSRC. sign-ups in early October through regular season and all-star tournaments until the first week of March. Boys and girls age 5 through 17 are welcome. See our Fall newsletter (in mailboxes the week of October 9th) for details. For questions or more insight, contact basketball@parksharonsports.com. 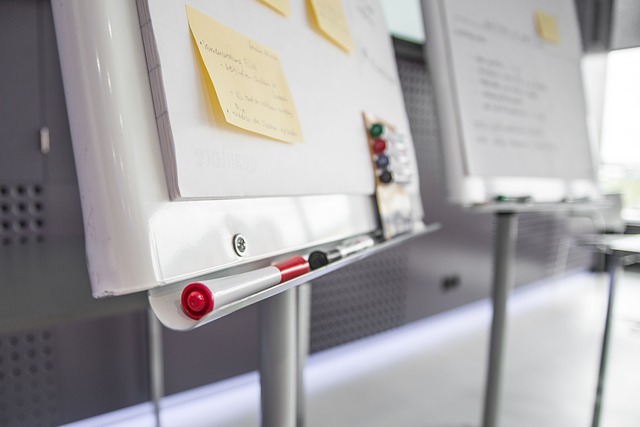 Read our Cameron Wood Blog for the latest news and guest post from residents, and check out our Event Calendar for upcoming events! Advertise with us! Learn more about our neighborhood, our communications, and how you can advertise your services, here: Cameron Wood Sponsors. 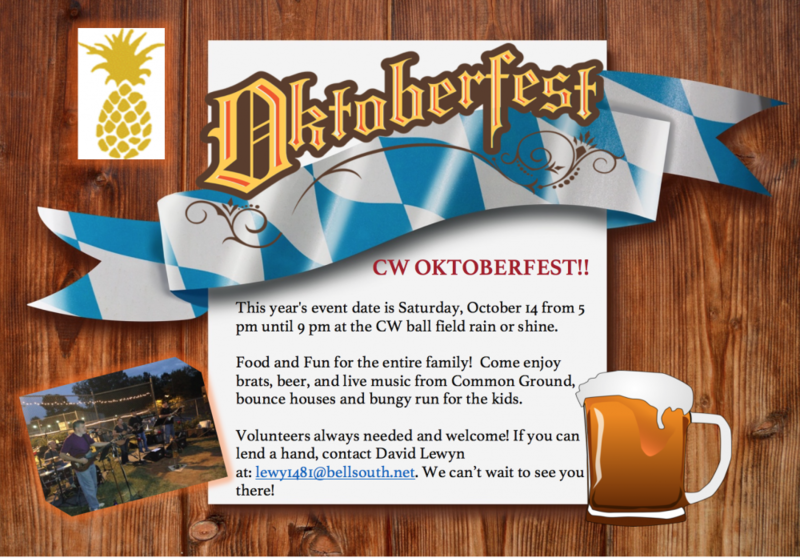 It's that time of year again...get ready for the annual CW Oktoberfest! This year's event date is Saturday, October 14 from 5 pm until 9 pm at the CW ball field rain or shine. Food and Fun for the entire family! Come enjoy brats, beer, and live music from Better Than Ravens, bounce houses and bungy run for the kids. Our hope is that everyone had a GREAT summer. Some of you already started the school routine this week, on Monday August 28th CMS will be starting. Please be advised traffic will be in full force and there will be kids at bus stops, more vehicles on the road (especially student drivers) and a sea of yellow buses. Please make sure you are paying attention and driving slowly through the communities and school zones. Watch for and obey crossing guards. Be careful crossing multiple lanes of traffic. Make sure each lane of traffic is clear before you cross. Pay attention. When walking, avoid distractions like cellphones. Obey signs and signals. • Cross the street where you have the best view of traffic. 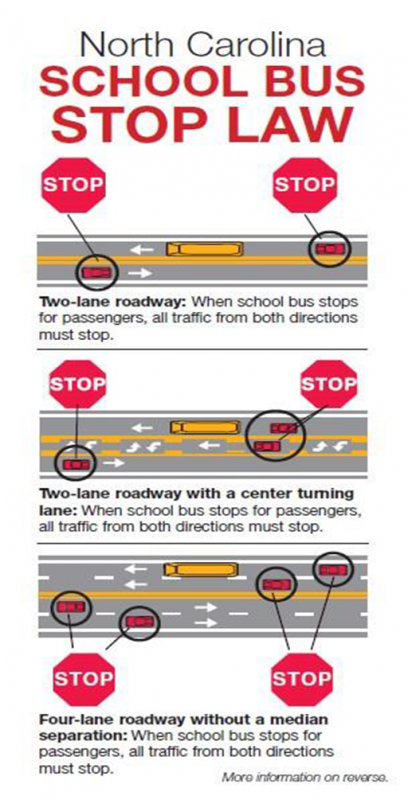 Know when to stop for school buses. Obey all posted school zone speed limits. Before turning, be sure the path is clear. Slow down near bus stops, schools and playgrounds. No drinking and driving. • Buckle up. • Avoid distractions such as food, passengers and using mobile devices. Cellphone use is illegal for drivers under 18. For provisional license holders, no more than one passenger at a time. North Carolina has stiff penalties for motorists who fail to comply with school bus safety rules. There is a $500 penalty for motorists who are caught passing a stopped school bus, and a fivepoint penalty on their driver license. A driver who passes a stopped school bus and strikes someone will face a Class I felony and be fined a minimum of $1,000. The penalty increases to a Class H felony and fine of $2,500 if someone is killed. BACK TO SCHOOLNC For more information, visit WatchforMeNC.org to learn more about what you can do to keep roads safe for everyone.